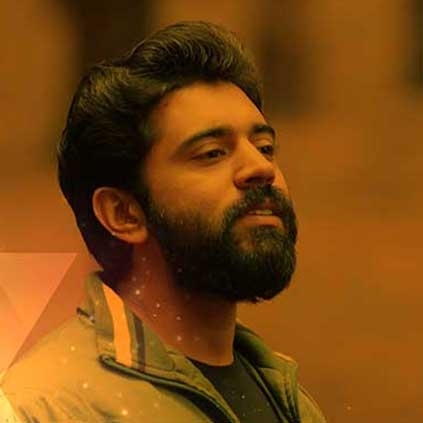 Nivin Pauly, the heart throb of millions, had it great in 2016 as an actor. Be it in Action King Biju or the Jacobinte Swargarajayam, the Premam actor traversed the range very well. He will soon be making his direct debut in Tamil with Richie. Behindwoods honors the soft spoken actor with the Behindwoods Gold Medals award for Best Actor-Malayalam for his performance in Action King Biju and Jacobinte Swargarajyam. Congratulations Nivin! SJ Suryah, the critics choice! Nivin Pauly And Rinna Blessed With Their Second Baby! People looking for online information on Nivin Pauly will find this news story useful.